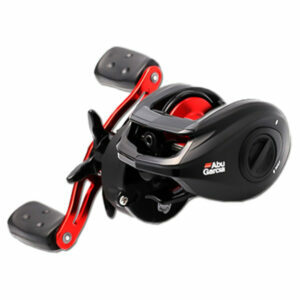 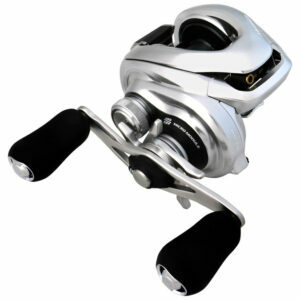 The new Caius A is a compact, versatile, and durable bait casting reel, designed with light weight lure casting in mind. By reducing the size of the new Caius from 200 to 150 and upgrading the braking systems to SVS, you can be confident to cast your lure easily on the desired spot. 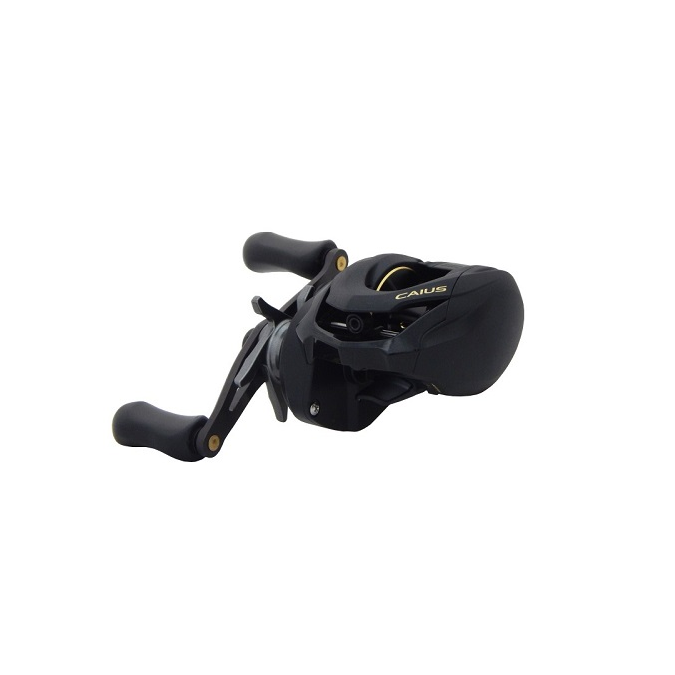 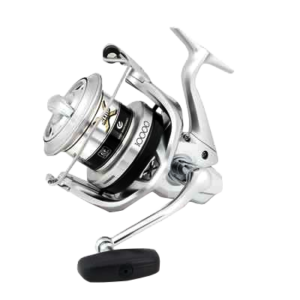 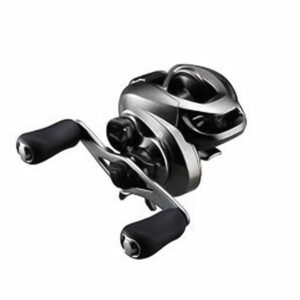 The reel is also equipped with other Shimano features like Super Stopper to reduce backplay for instant hook setting, as well as strong and durable XT-7 body to withstand long-lasting use and powerful fish.